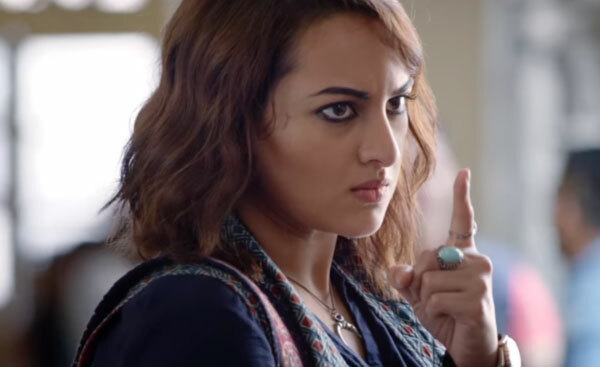 Akira Monday (4th Day) Box Office Collection Report. Good Hold. Akira has shown good hold on Monday (4th day) at box office. Hold may be because of Holiday in some parts of India. Hence, real trend will be out after Tuesday (5th day) box office performance. Akira has collected around 3.4 crore nett on day 4. Thus, film total collection after 4 days is approx 20.05 crore nett. Film is trending decent so far and is heading for a respectable first week total. Akira budget is controlled and hence if film trends decent for another week may recover its cost when non-theatrical revenue is added up. Tuesday is extremely crucial now and it may have a major impact on Akira box office verdict. Monday - 3.4 crore nett (est). Total - 20.05 crore nett (approx).